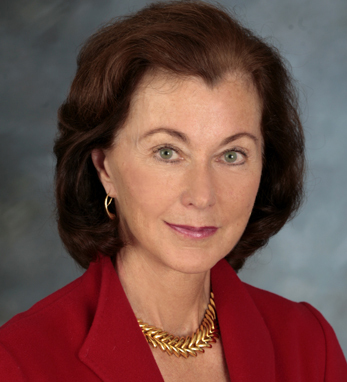 Cecilia Healy Herbert is the board chair of iShares Funds, BlackRock’s family of exchange traded funds, and has been a board member there since 2005. Having worked in corporate finance in New York and San Francisco for JPMorgan, she retired as head of their West Coast office. She serves on the boards of Stanford Hospital, New York’s WNET public media station and also on the board of Salient Funds. Formerly she was president of the Board of Catholic Charities CYO in San Francisco. A native of Washington State, Cecilia received her B.A. from Stanford University and her M.B.A from Harvard Business School. Cecilia lives in San Francisco and New York with her husband, James Herbert.